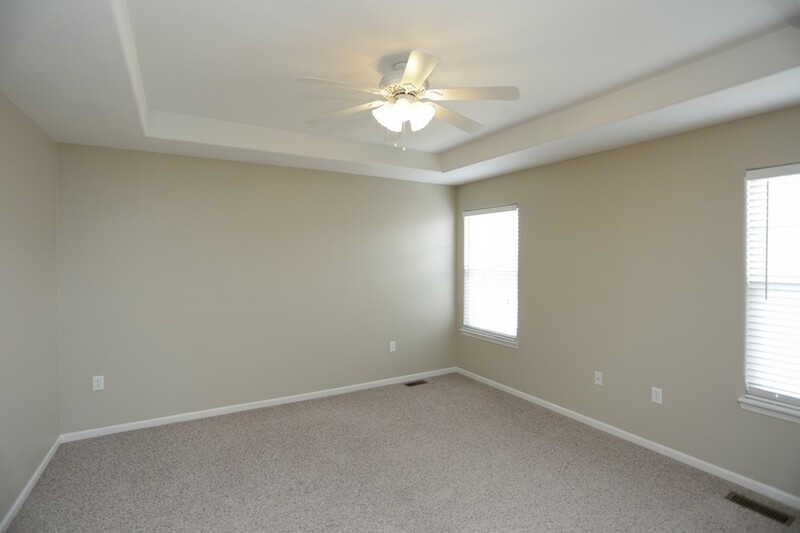 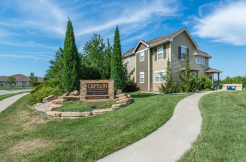 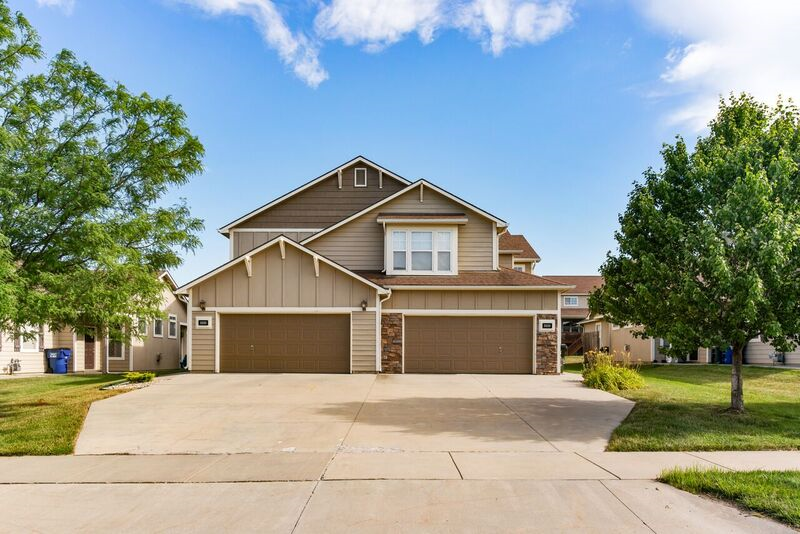 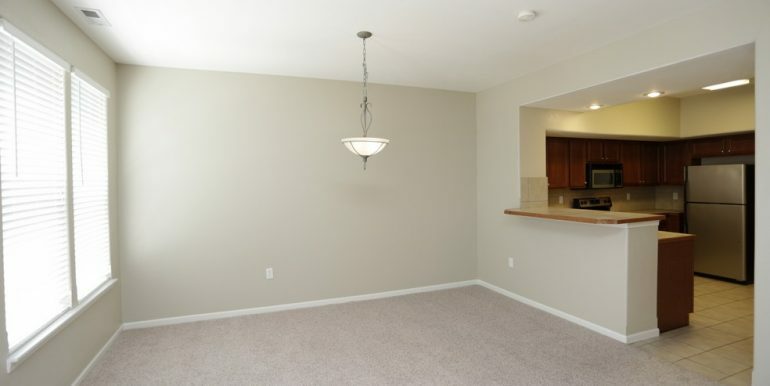 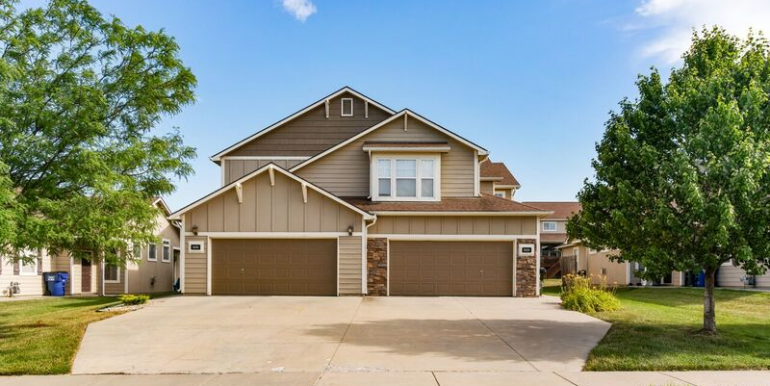 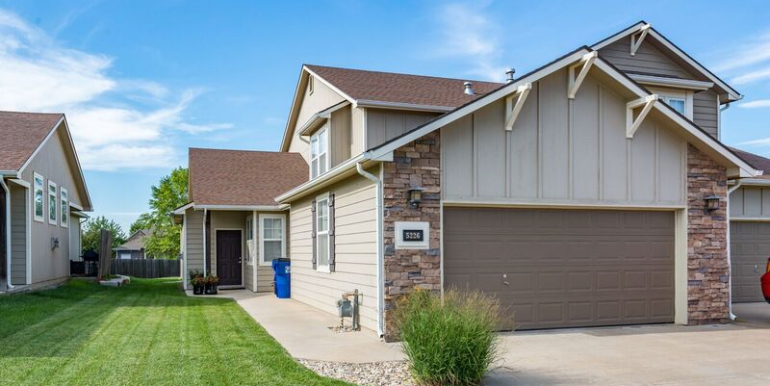 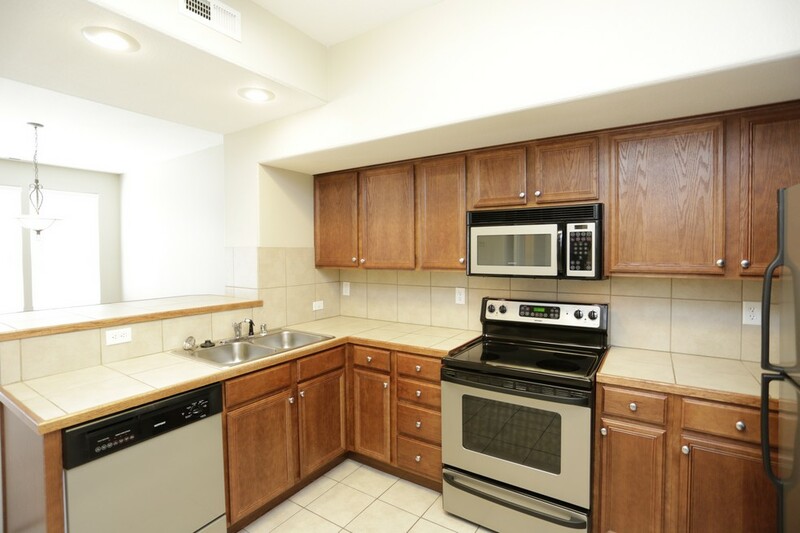 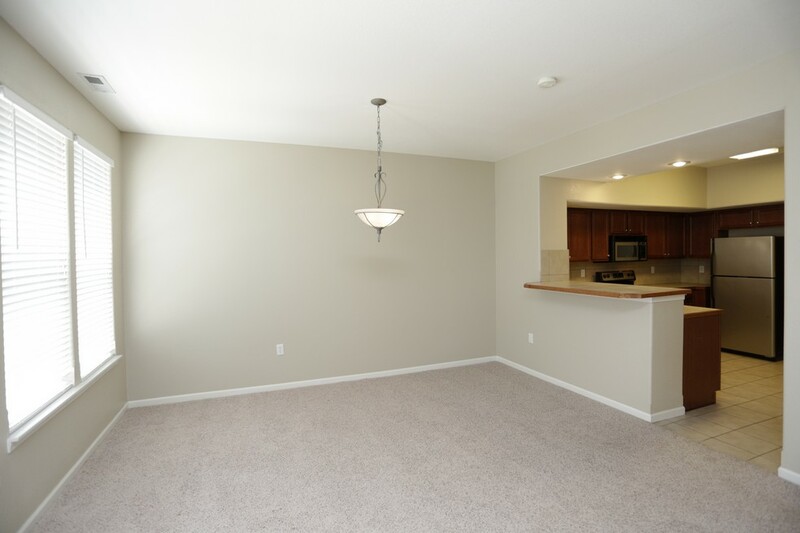 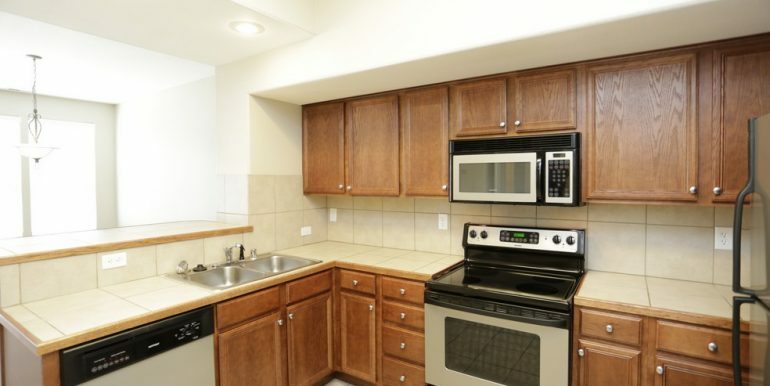 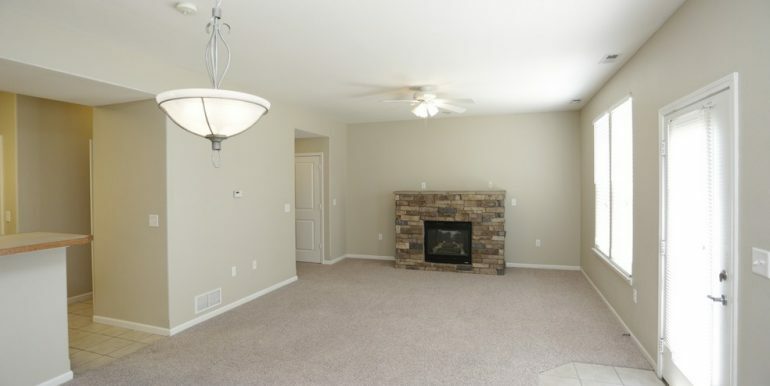 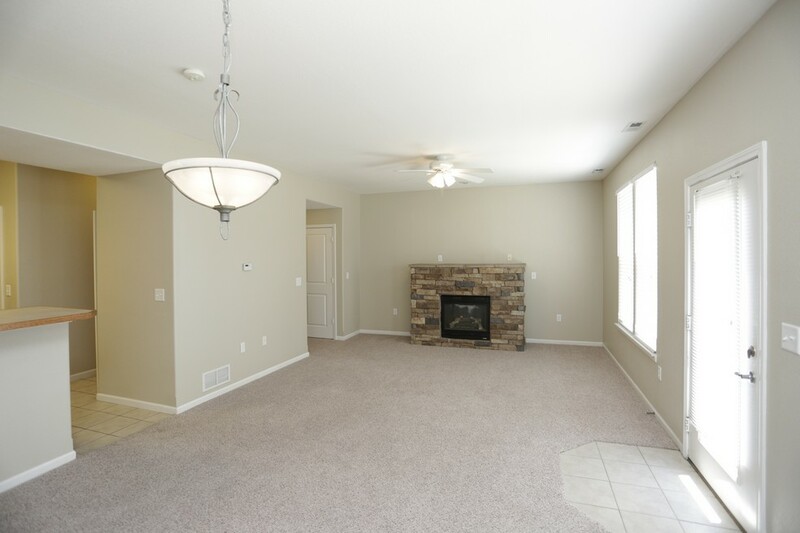 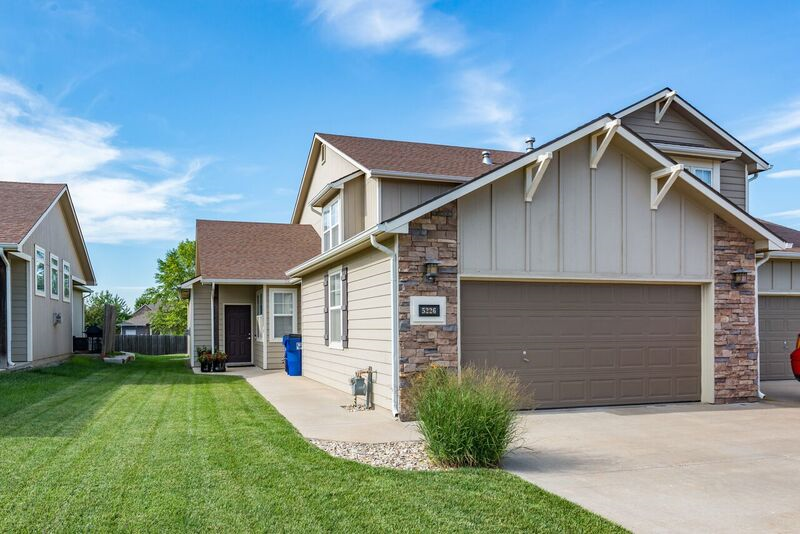 Welcome home to your 1,700 square foot, three bedroom haven! 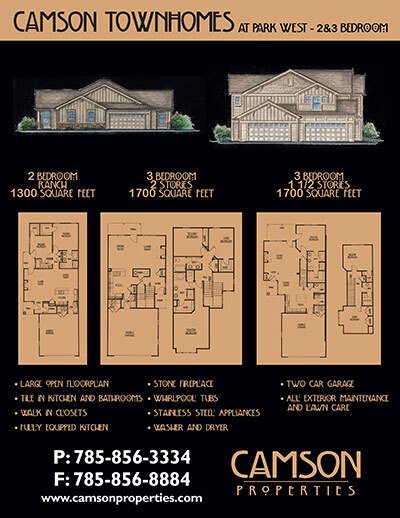 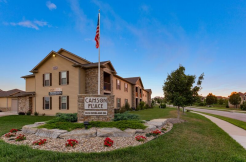 The Camson three bedroom townhomes offer 2 ½ bathrooms, a fully equipped kitchen, stainless steel appliances and tile flooring. 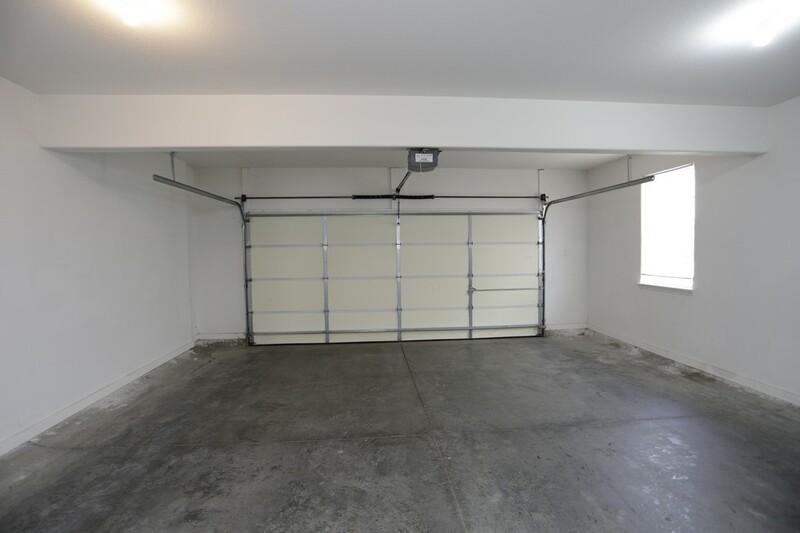 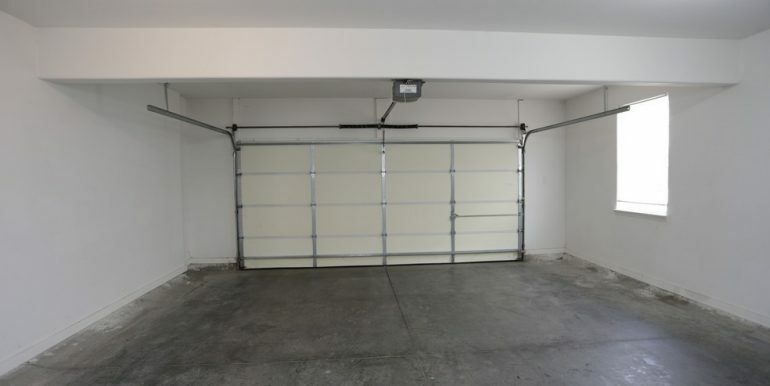 All units feature an attached 2 car garage. 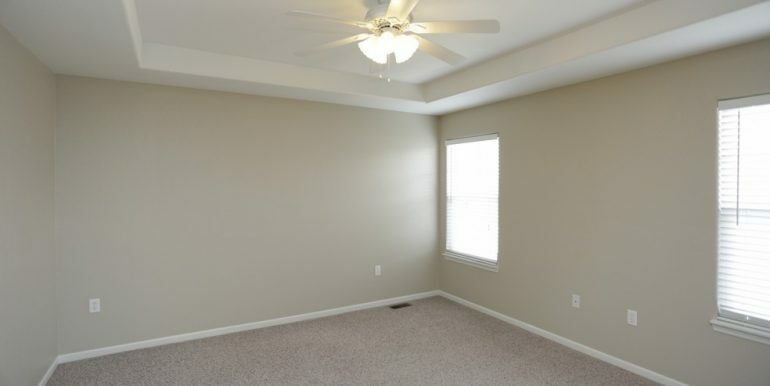 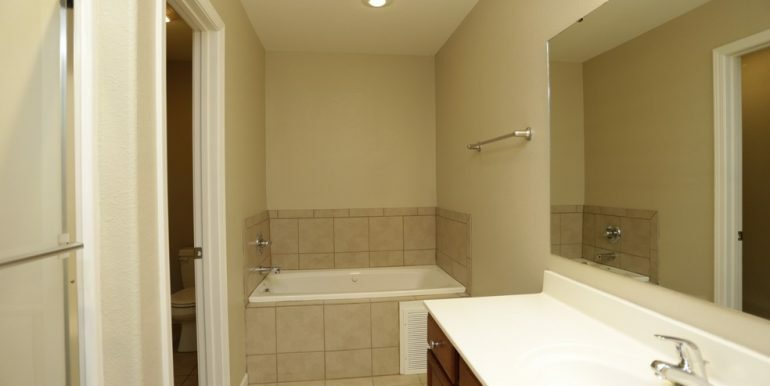 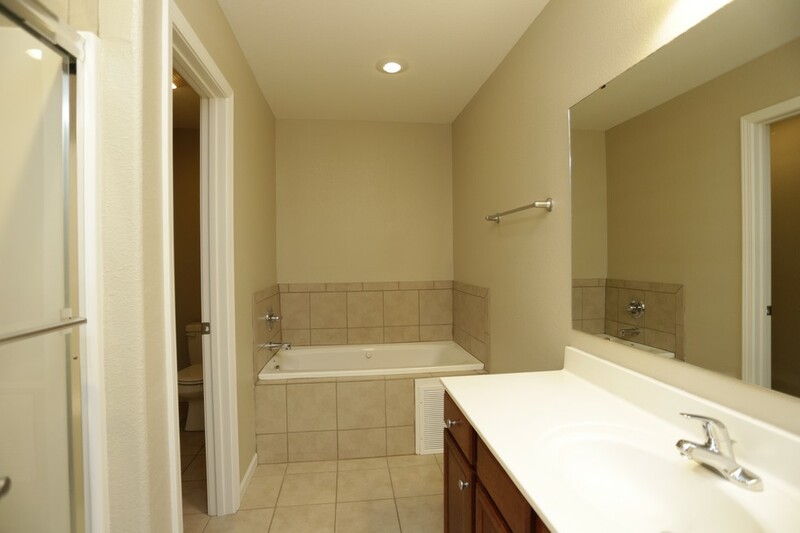 Relax in your whirlpool bathtub or entertain your friends and family in your maintenance free back yard!